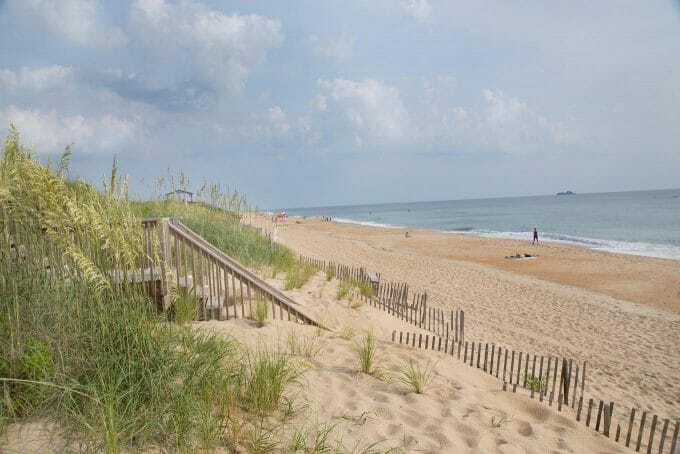 My visit to Kitty Hawk and Kill Devil Hills, North Carolina. 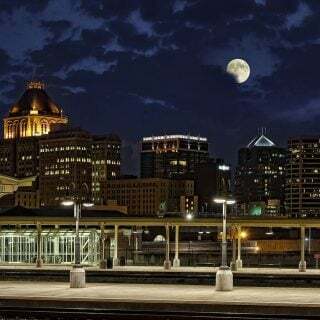 After a five week stay in New Jersey, I was ready to head home to my beloved Florida. 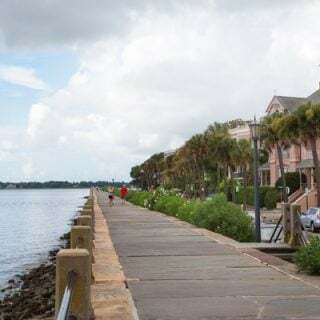 Rather than go home via I-95, I opted to take the Cape May -Lewes Ferry and travel down through Maryland to Virginia Beach and finally to the Outer Banks. I’d never been to the Outer Banks and more importantly, Kill Devil Hills and Kitty Hawk. I wanted to see where History was made by the Wright Brothers as they became first in flight and changed how we live and how we travel. On that day in history, the world was on its way to becoming a smaller planet. 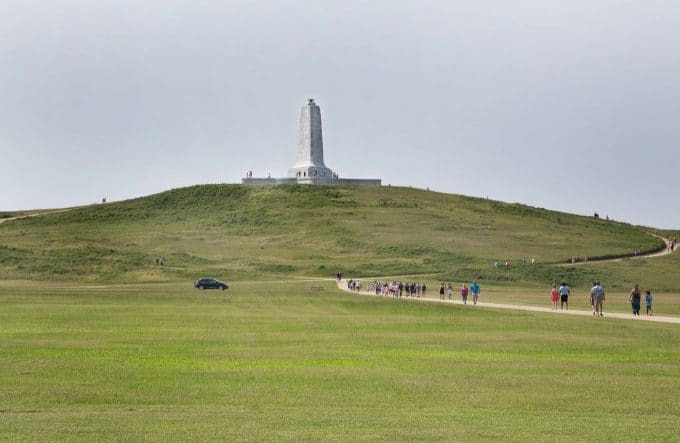 You’ll find the Wright Brothers National Memorial in Kitty Hawk and get to see first hand where The Wright Brothers taught the world to fly. In 1900, the Wrights began researching locations from which to begin their flying experiments. 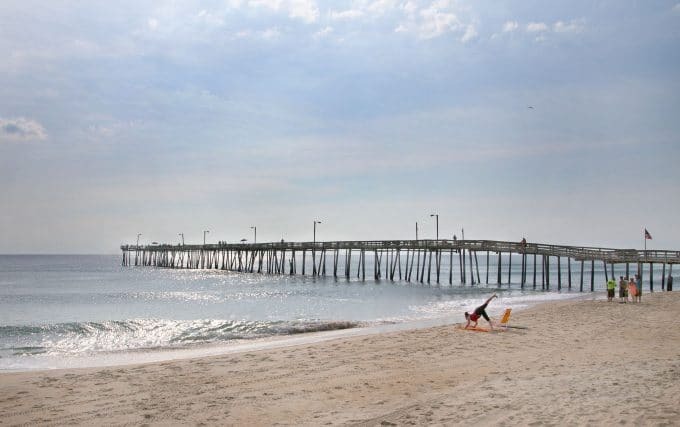 Kitty Hawk, North Carolina, a tiny coastal fishing village of approximately 300 people at the turn of the century, would come to suit their needs. The Wrights desired a number of conditions in order to successfully experiment with controlled flight. First, they needed steady winds. Second, they needed an area with high sand dunes from which to glide. Third, they needed limited obstructions (trees, buildings, etc.) and, lastly, they needed isolation to experiment unencumbered. You can walk the flight path and see the distance markers for their flight and attempts. 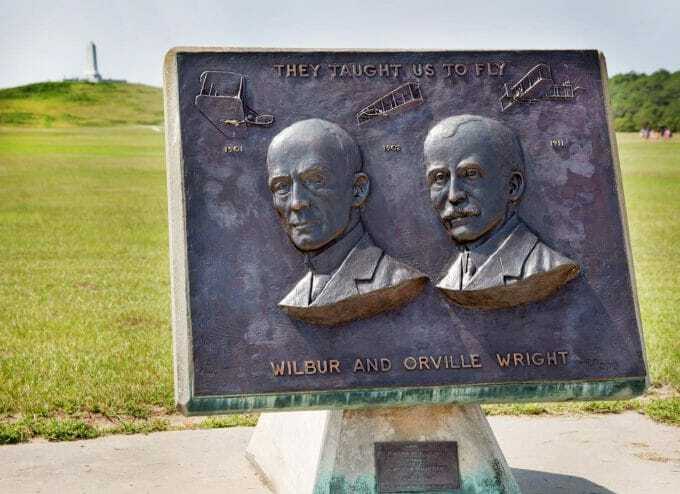 Visit the spot where the Wright brothers first took flight and the locations where they landed. 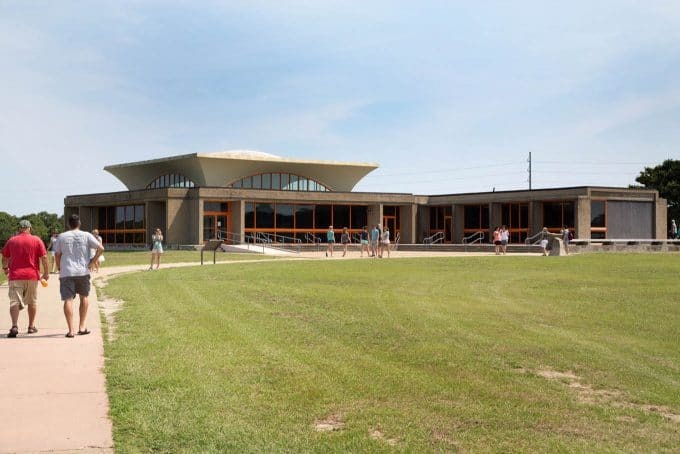 Then spend some time in the visitors center, where you can experience the history of flight first hand. 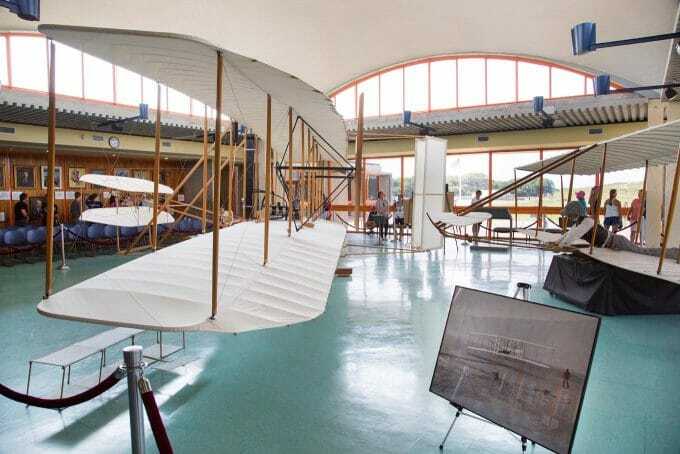 Learn more about Wilbur and Orville Wright, and see a reproduction of the 1903 flyer and 1902 glider, as well as other artifacts and memorabilia in the museum. 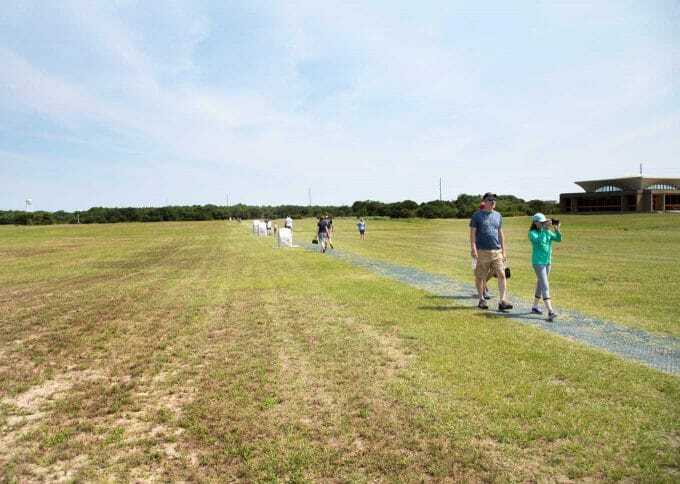 Wright Brothers National Memorial is open seven days a week, year-round, 9 am–5 pm. The only day the park is closed is Christmas Day, December 25. 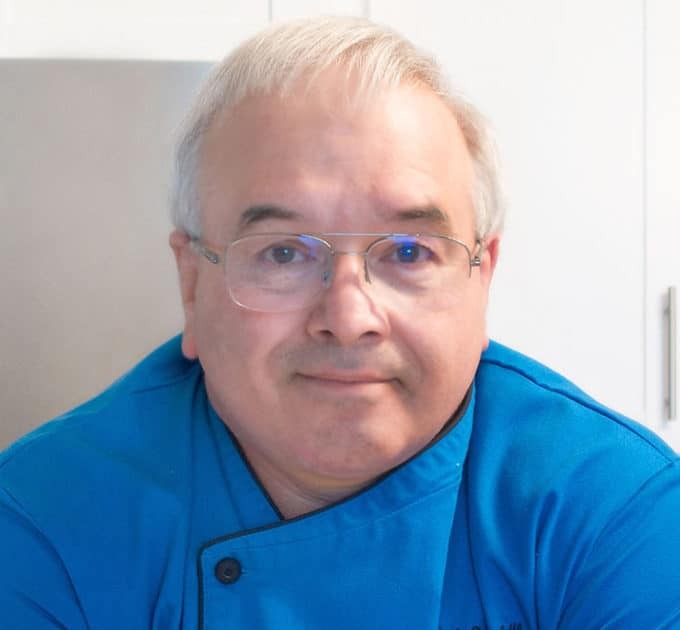 For more information go to their website to plan your visit. 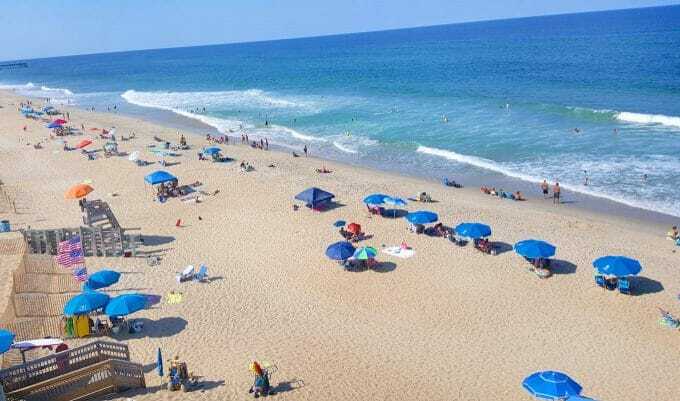 One of the first things you’ll come to quickly realize about the Outer Banks is how diverse the beaches are, and there certainly are plenty of them! With over 100 miles of shoreline in Dare County, you won’t have any problems finding a section of beach to call your own. 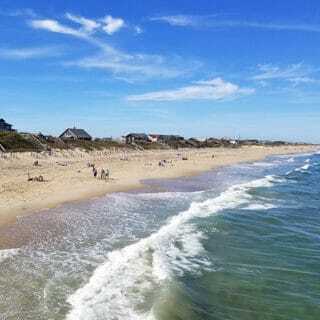 Depending on your personal preference, you can find public beach accesses with ample paved parking, modern bath houses and nearby beach convenience shops, or you can immerse yourself in the natural or even primitive beaches of the Cape Hatteras National Seashore which is easily accessible by a 4×4 off-road vehicle. Whether your out for a walk, practicing yoga or just getting some sun, you’ll find beautiful beaches in every direction. 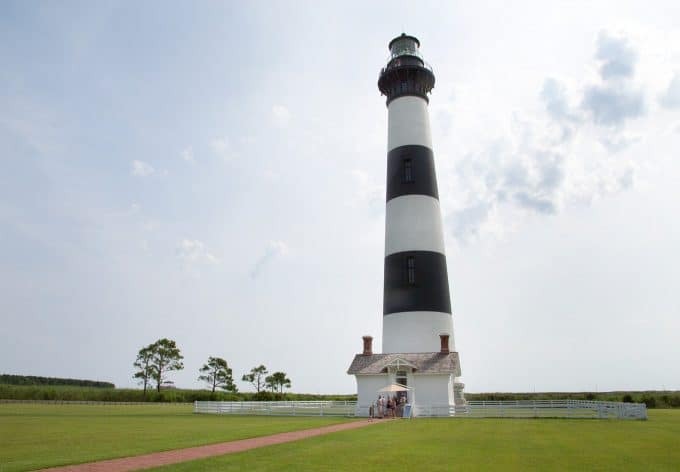 You’ll also find the Bodie Island Lighthouse on your way down to the Cape Hatteras National Seashore. 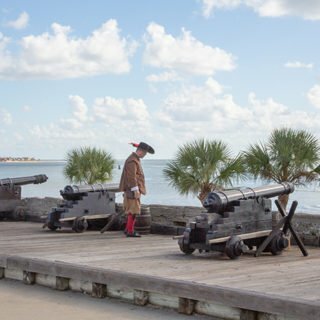 With all the beach activities and history to take in, you better believe that you’ll find some delicious spots to refuel at. One of my favorites (and Lisa’s) was I Got Your Crabs in Kitty Hawk. 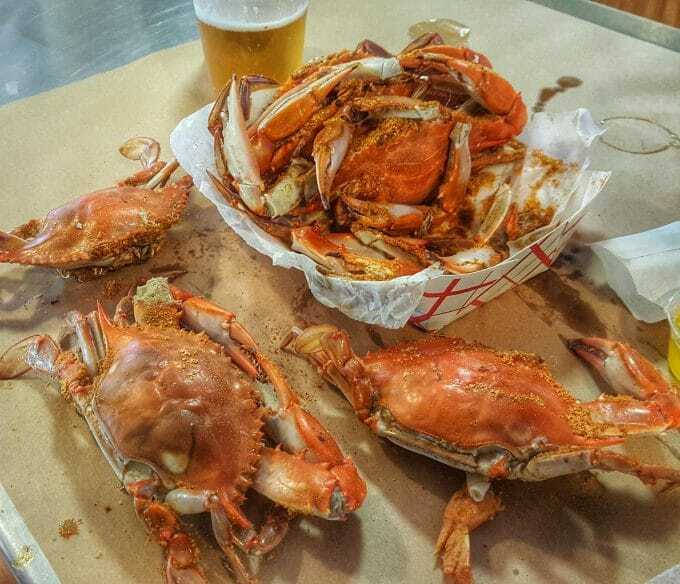 They specialize in Oysters, Crabs and other delicious fresh seafood dishes. I enjoyed a plate full of friend shrimp and the best fried oyster taco I’ve ever had. 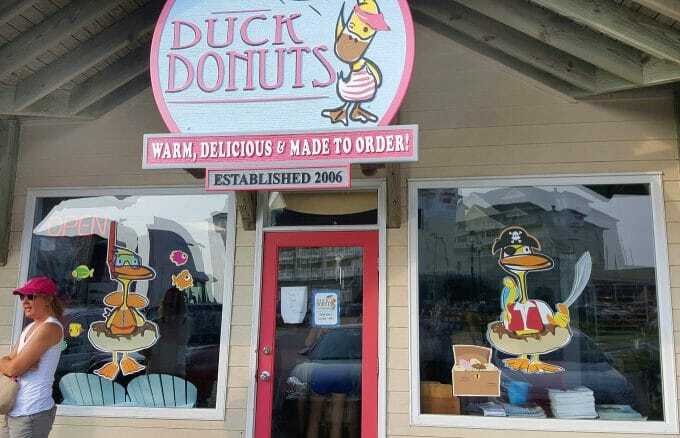 In the morning we headed over to the original Duck Donuts in Kitty Hawk. There’s always a line, but it’s time well spent. While you’re in line you get to watch them make the donuts and can choose a different glaze and topping for each donut you order. To simply refer to these ah-mazing taste treats as “donuts” would be a disservice to the genuine article. 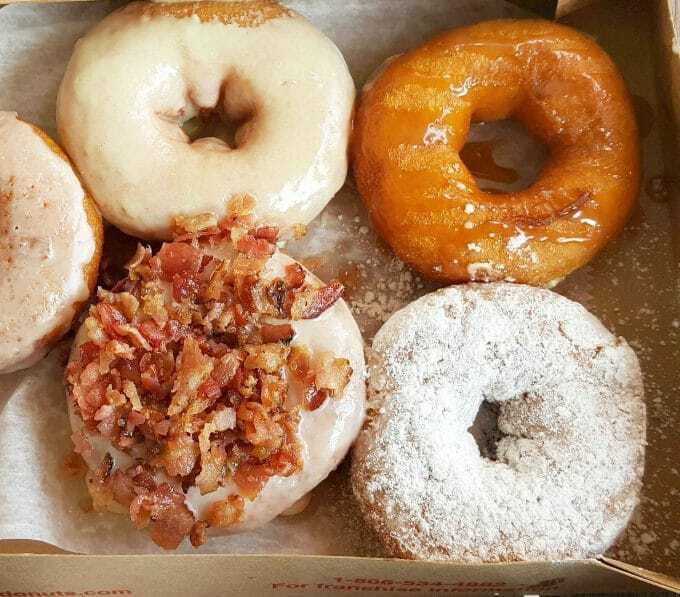 These are donuts as they were intended to be made and eaten. 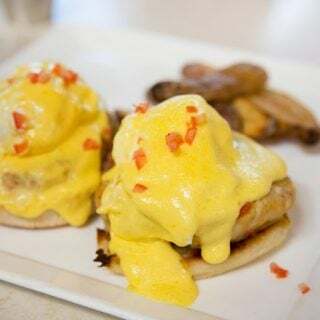 They’re fresh out of the fryer, crispy on the outside, fluffy on the inside, and most importantly, glazed and topped to order exactly the way you want them. If you guessed the peanut butter-bacon donut was mine, you were right…..sigh. I also tried a plain donut and they were still the best donuts I’ve ever had, topping or no topping! 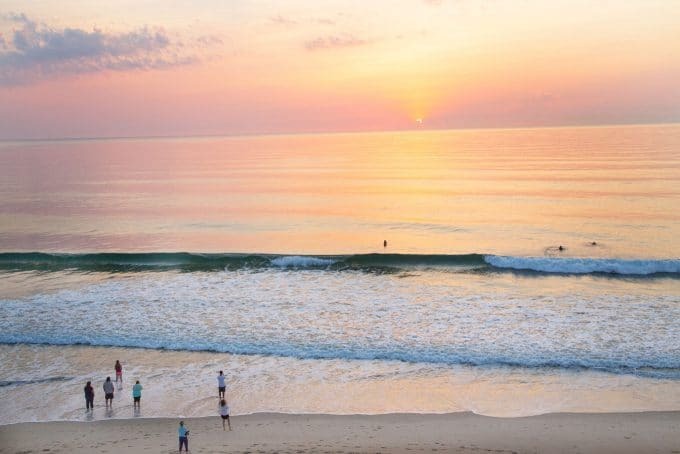 If you’ve never been to the Outer Banks, it’s definitely a place to add your bucket list. You won’t find a boardwalk or amusements, but what you will find is miles and miles of beautiful almost deserted beaches where you can unplug, unwind and simply enjoy life. If you close your eyes you might even feel the breeze from one of the Wright brothers planes as it glides past you. 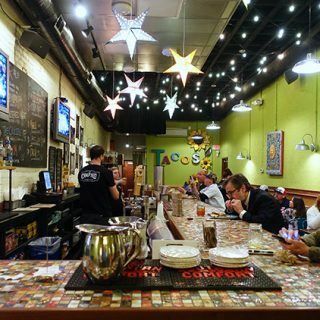 Visit Greensboro for its History, Craft Beer and Culinary Delights! Thanks Lisa! You are the perfect traveling companion!